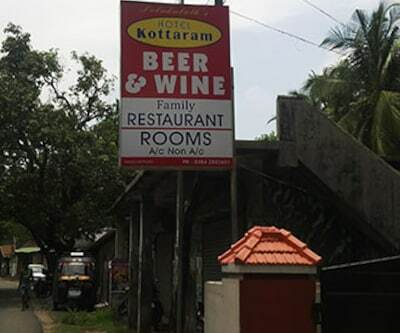 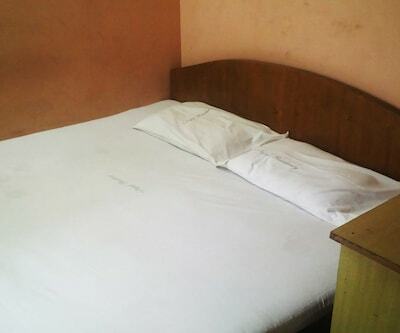 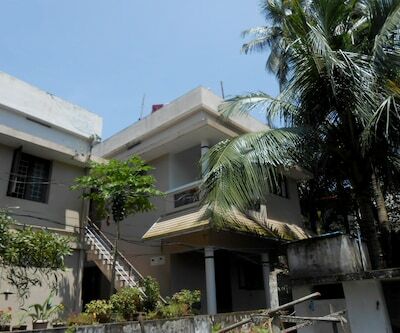 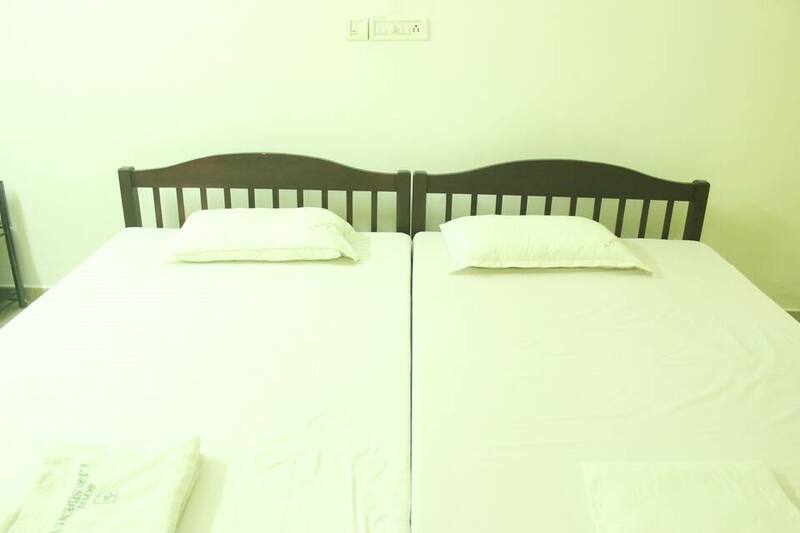 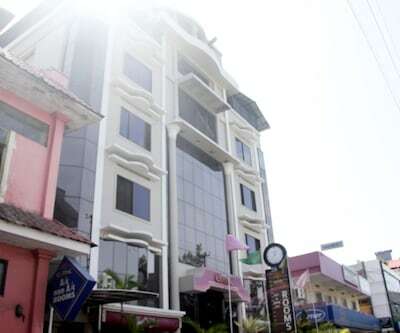 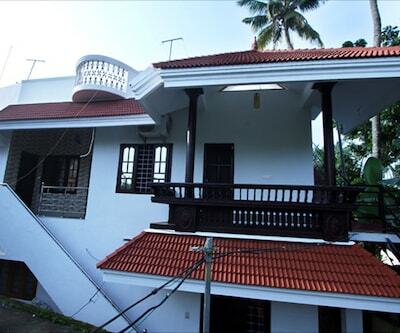 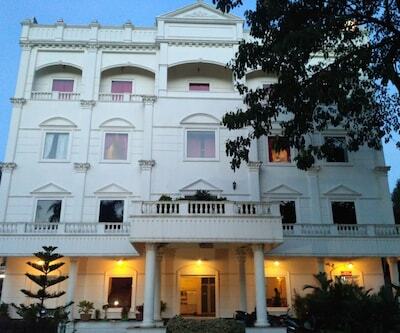 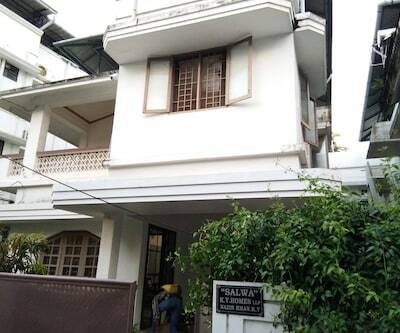 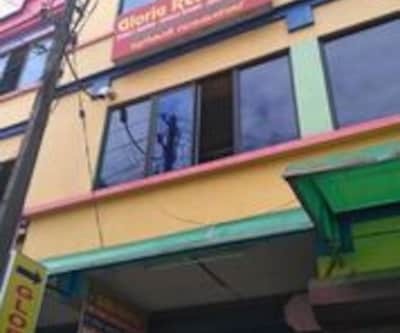 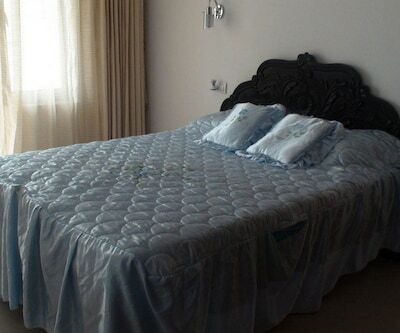 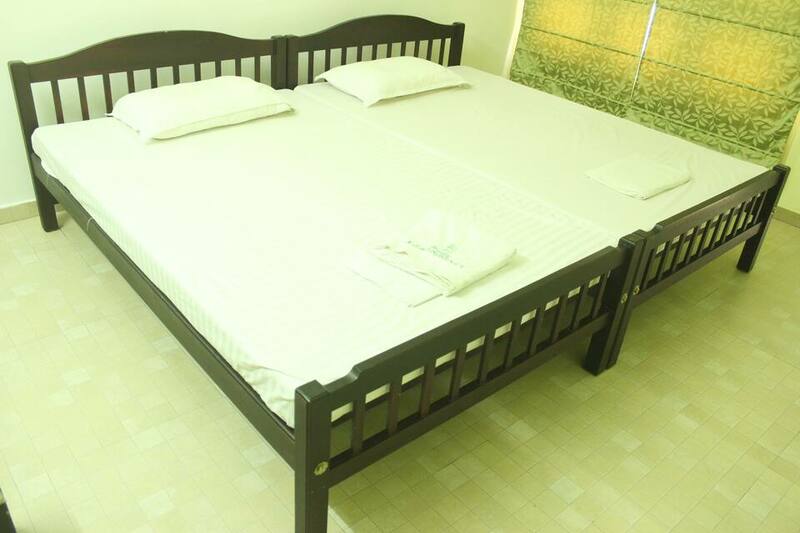 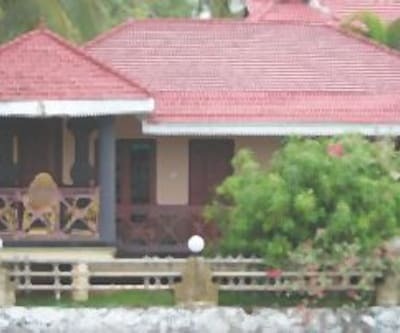 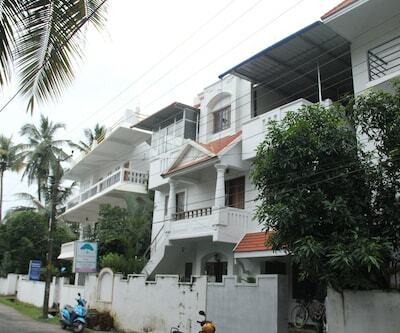 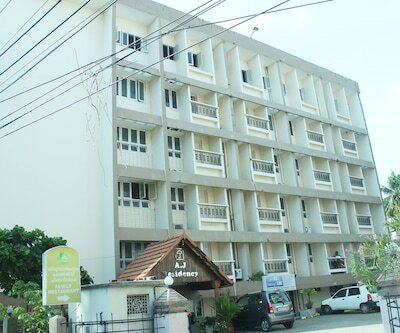 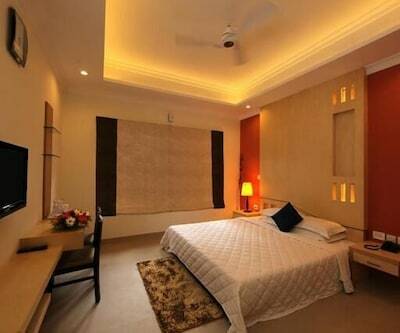 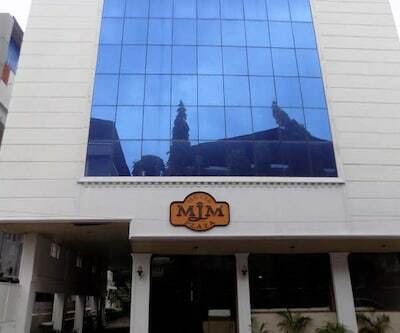 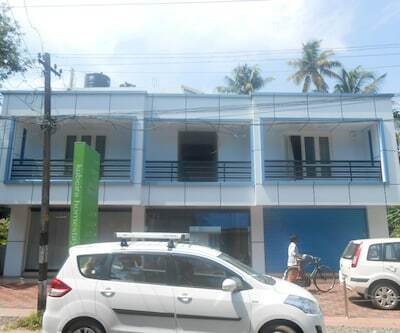 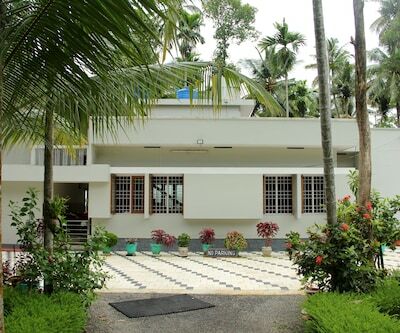 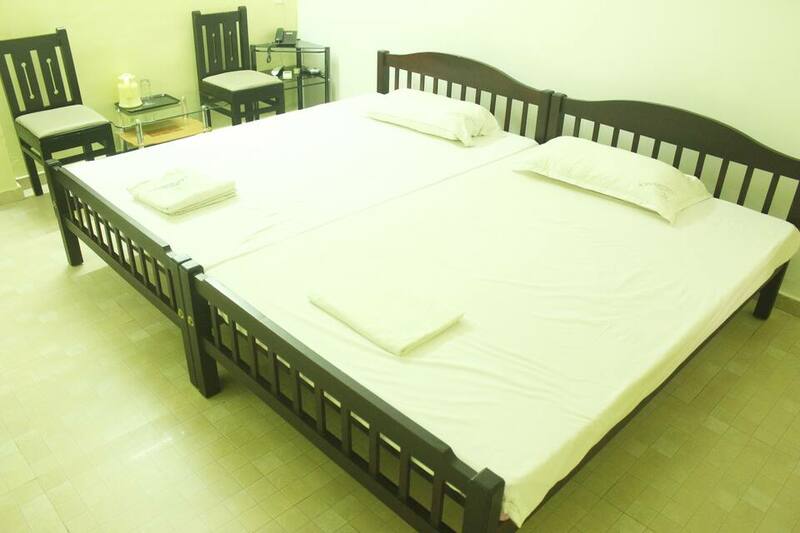 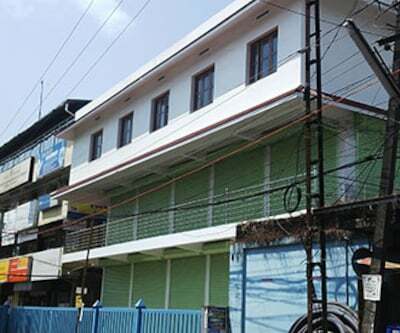 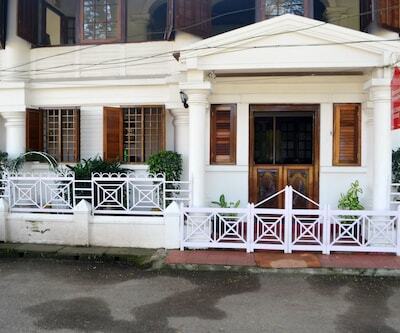 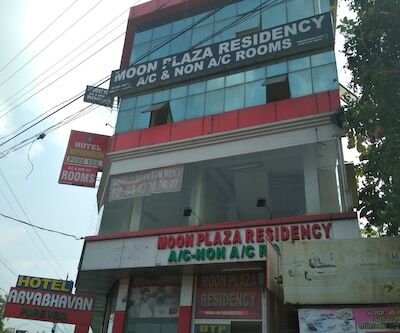 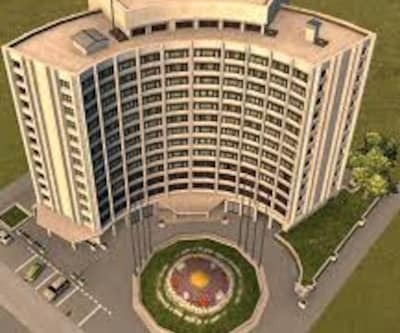 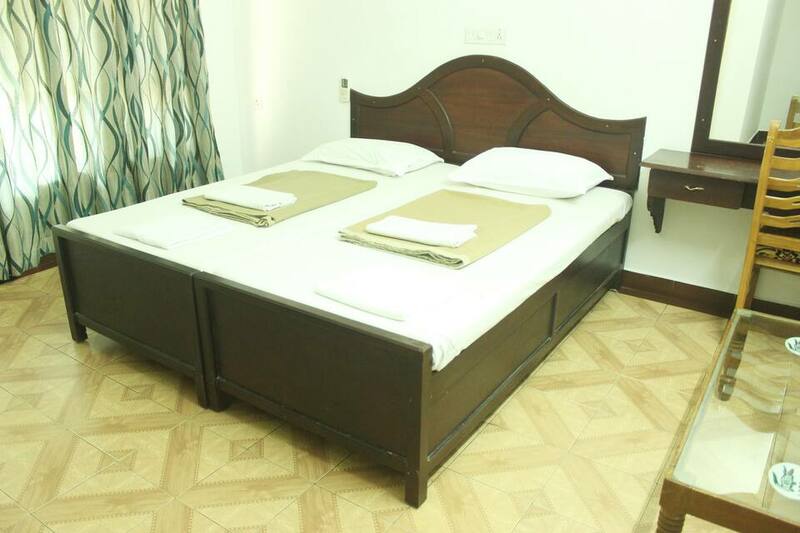 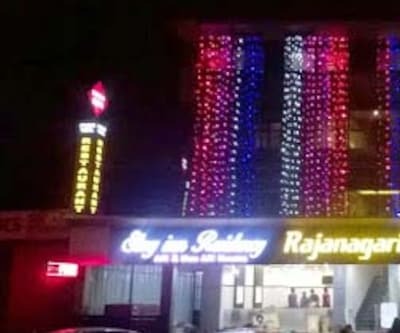 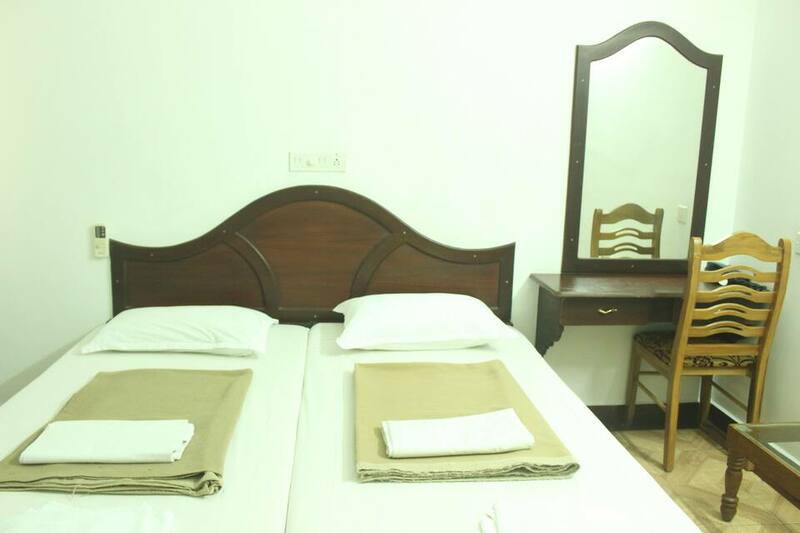 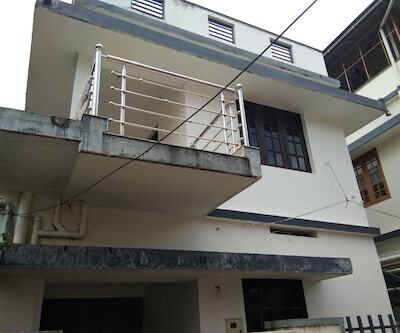 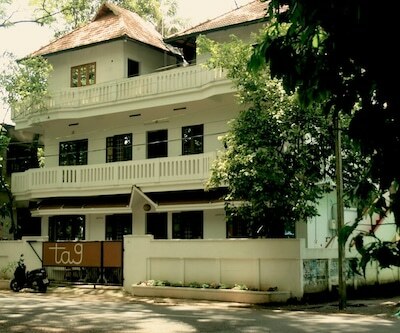 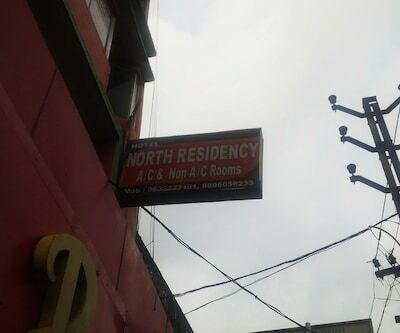 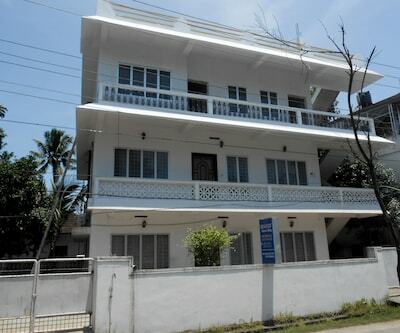 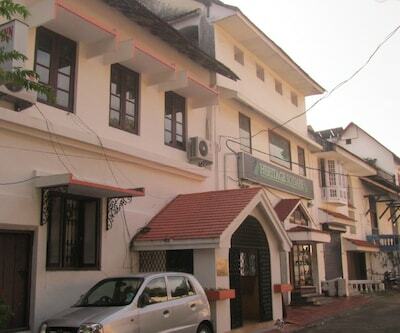 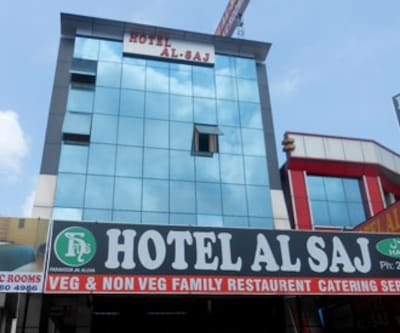 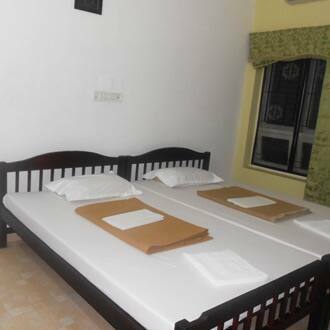 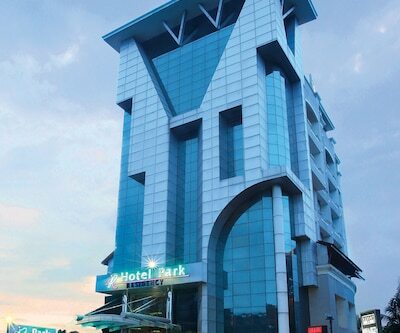 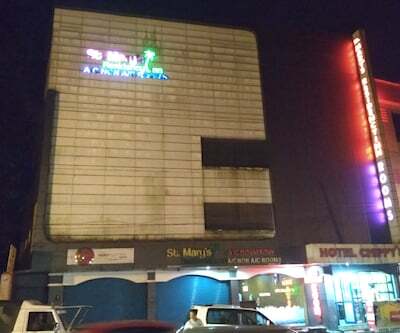 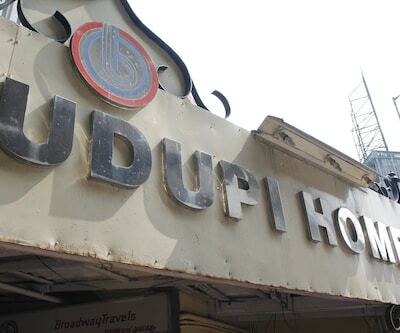 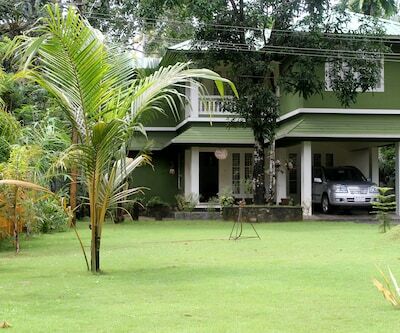 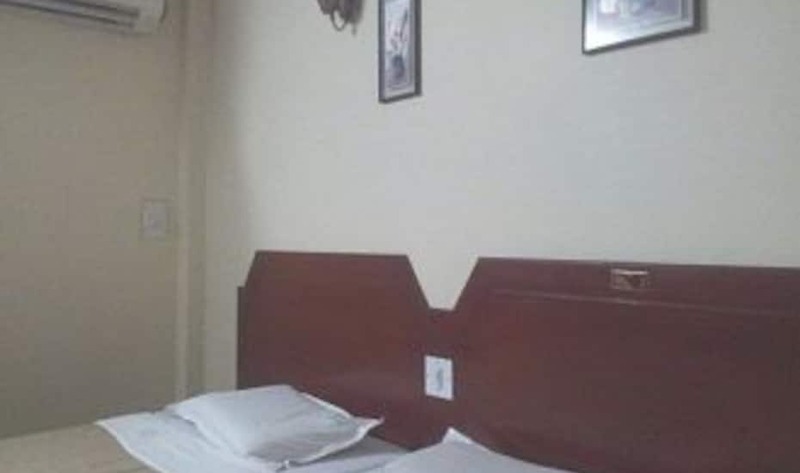 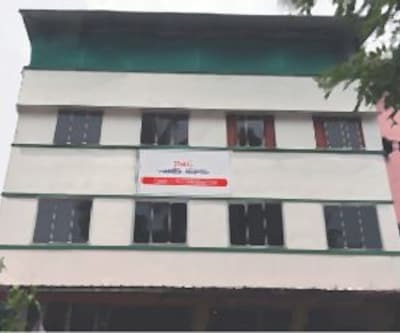 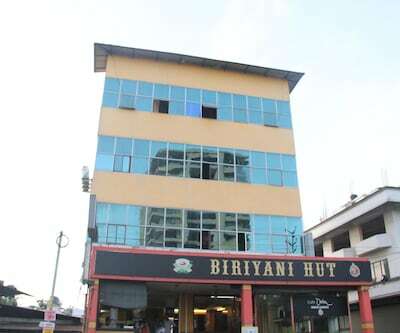 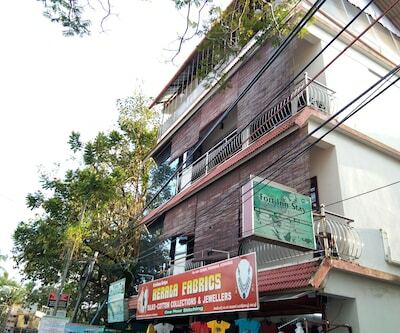 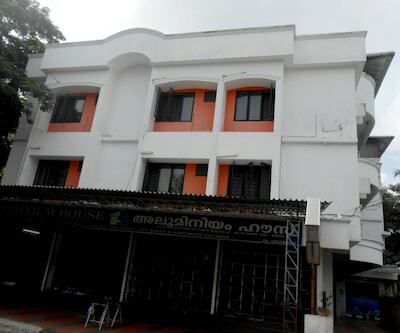 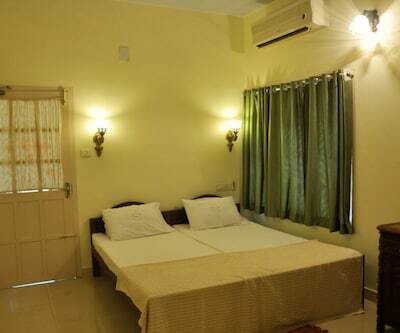 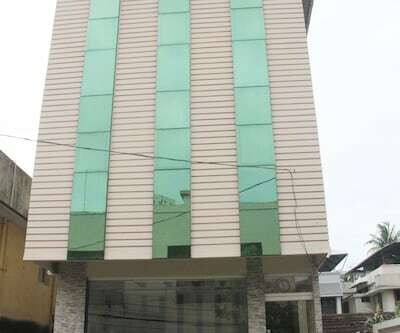 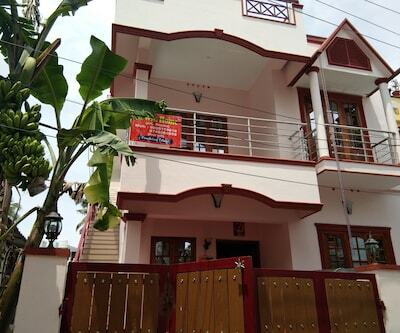 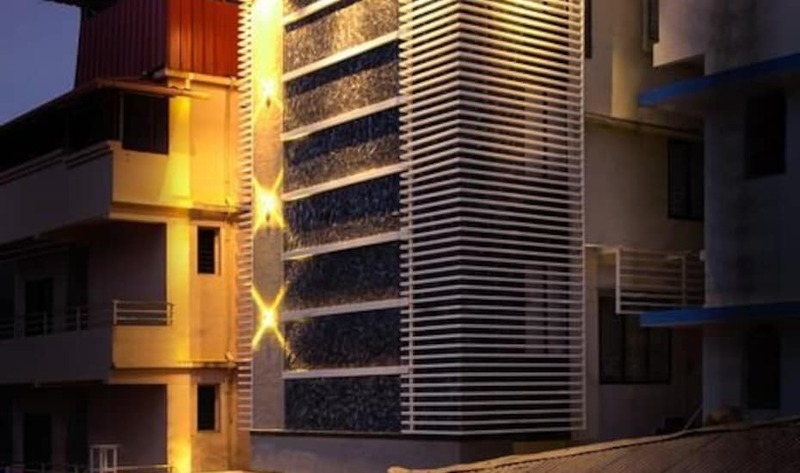 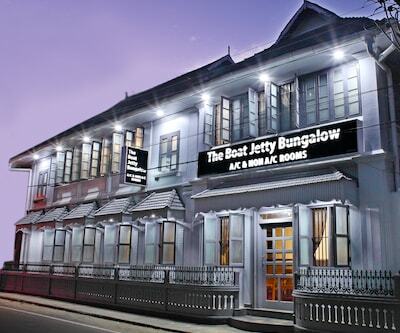 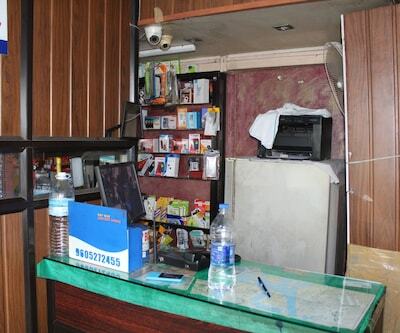 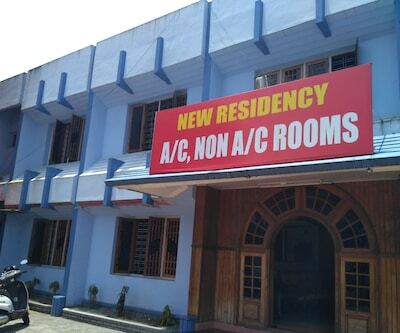 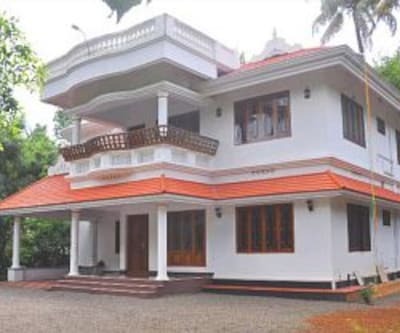 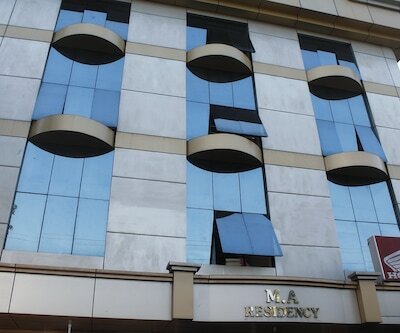 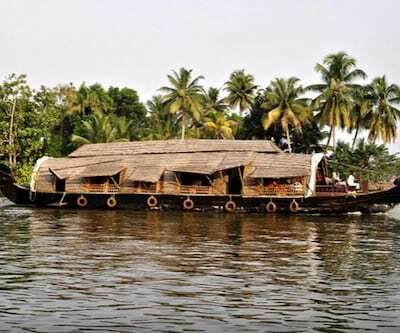 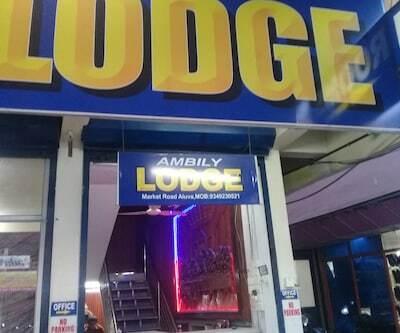 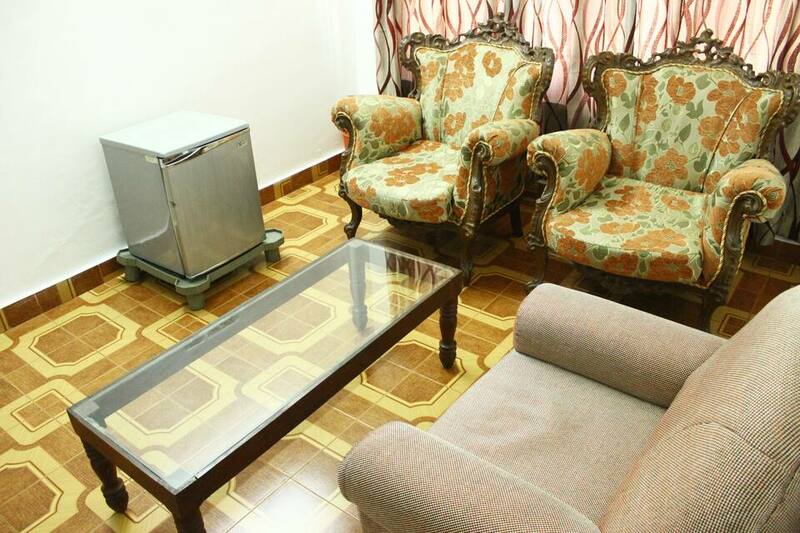 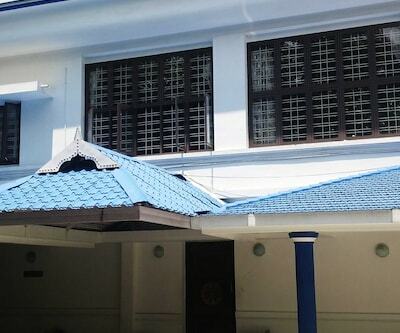 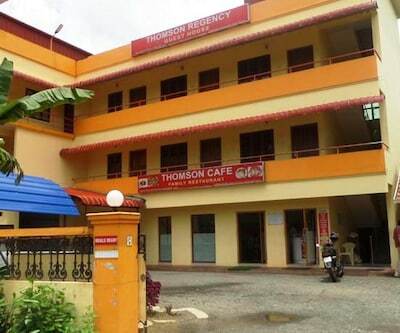 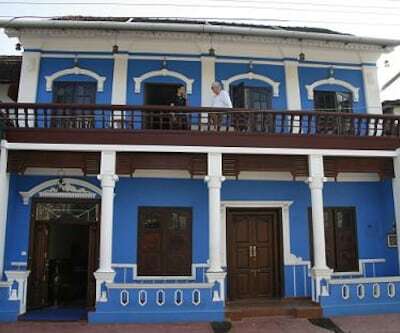 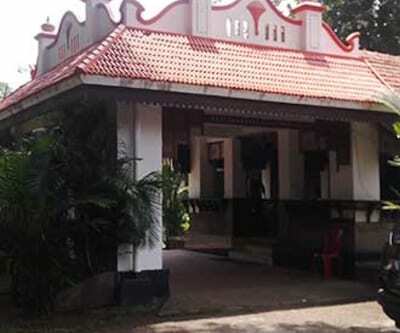 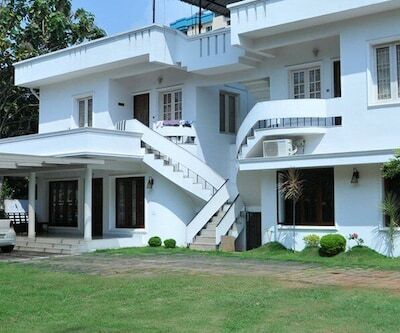 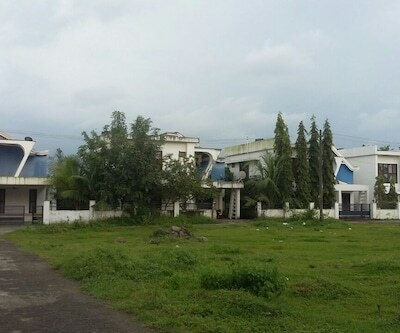 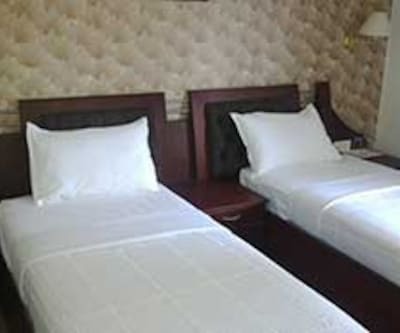 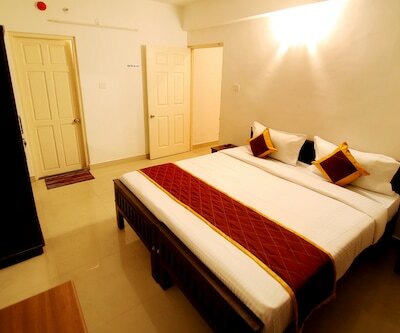 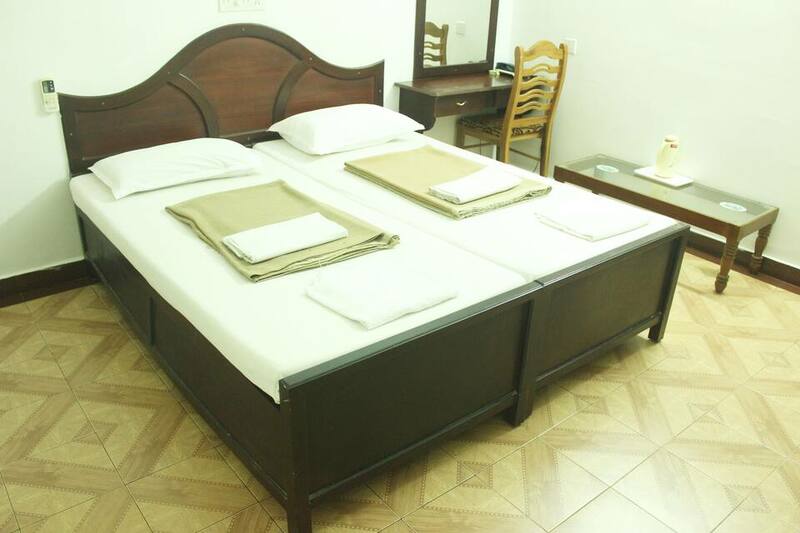 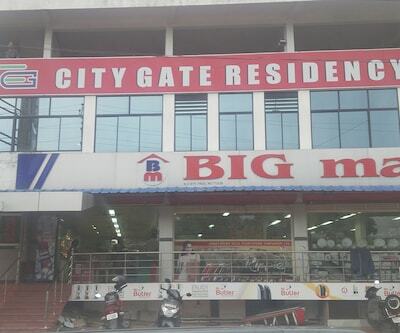 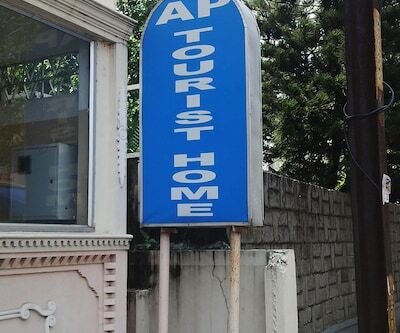 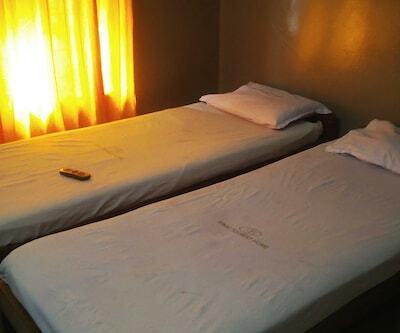 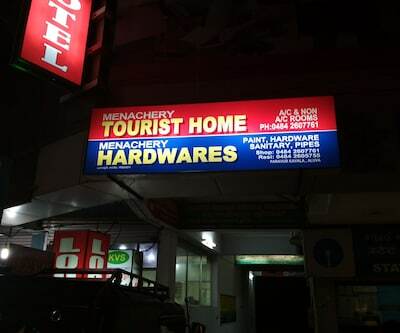 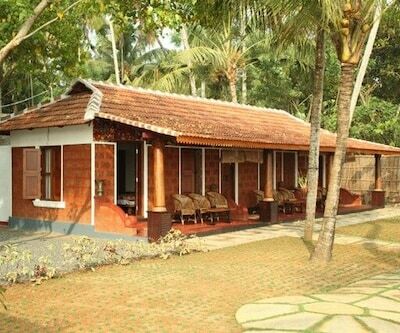 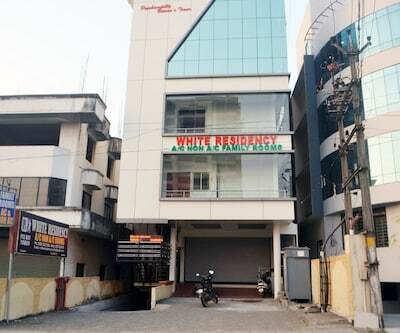 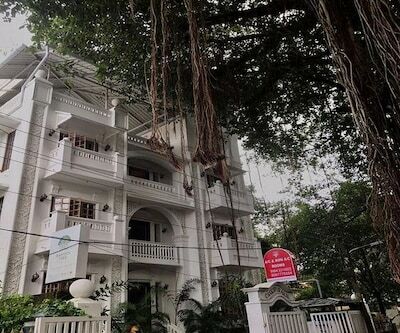 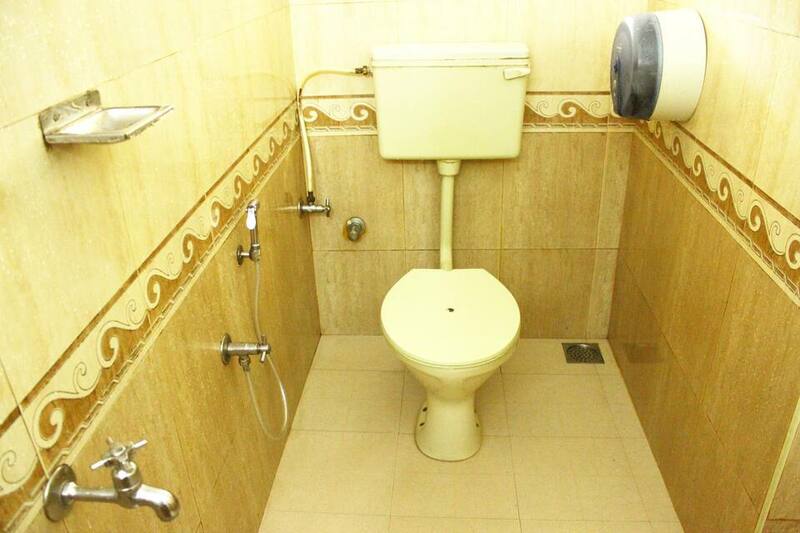 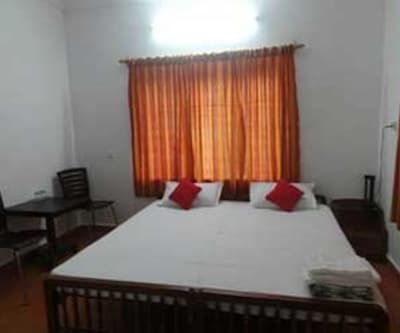 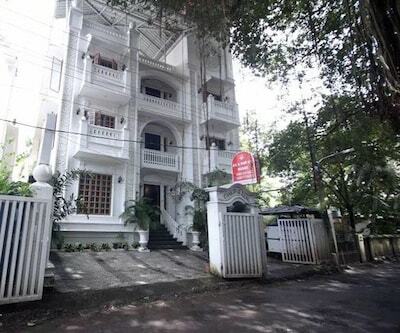 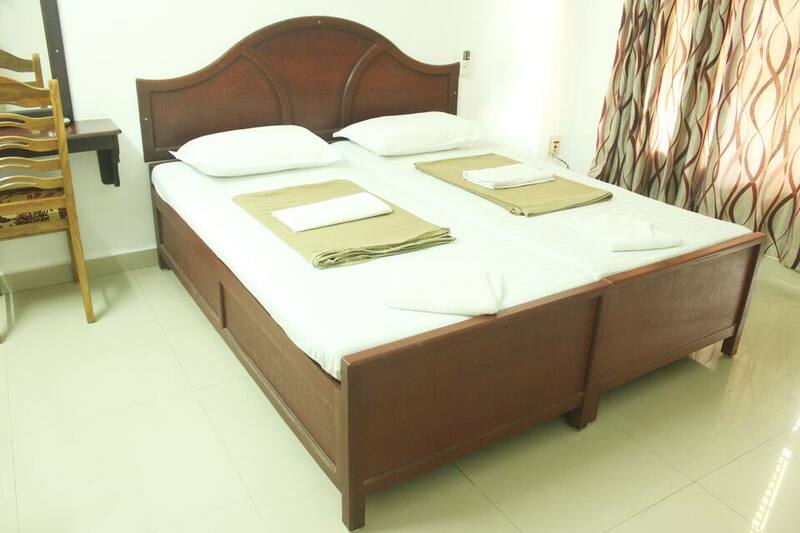 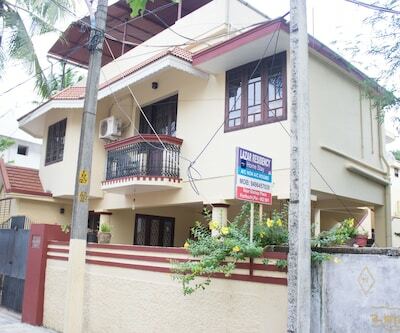 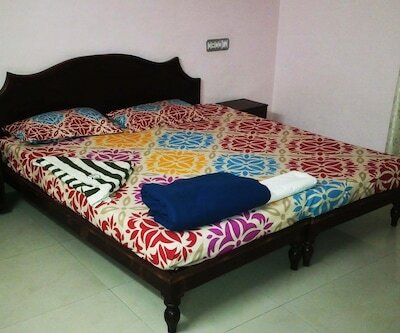 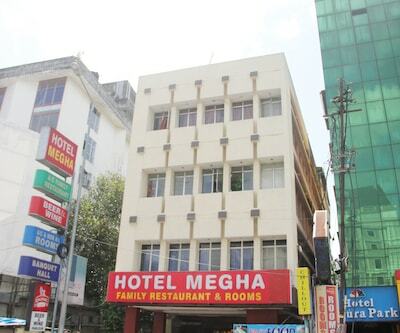 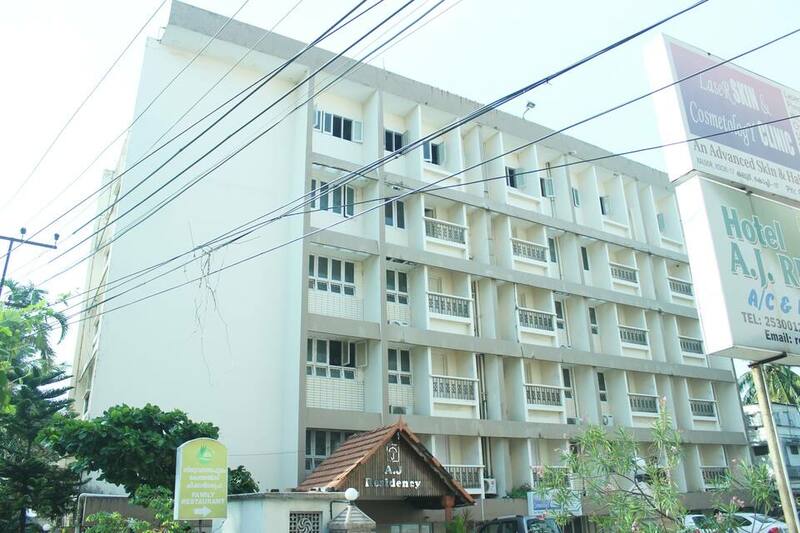 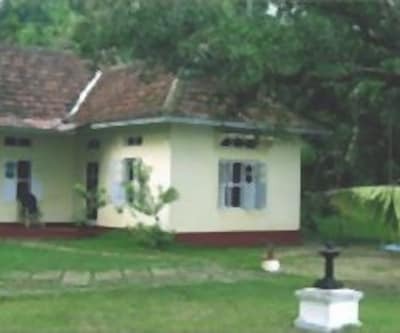 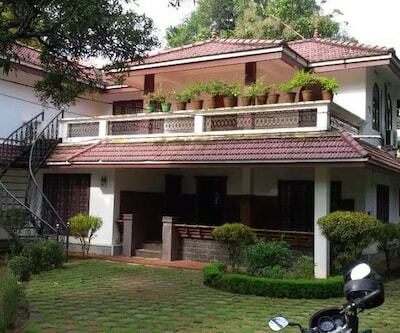 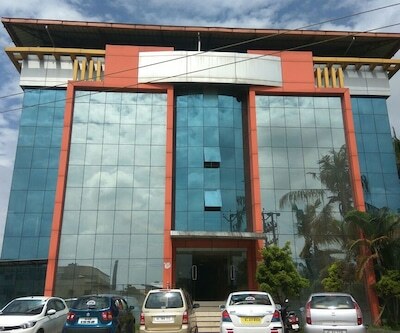 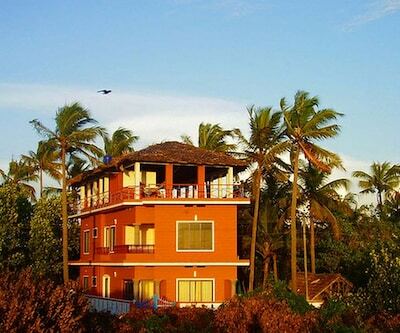 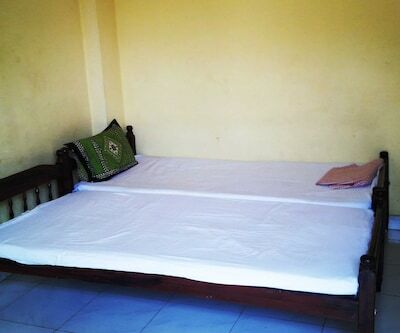 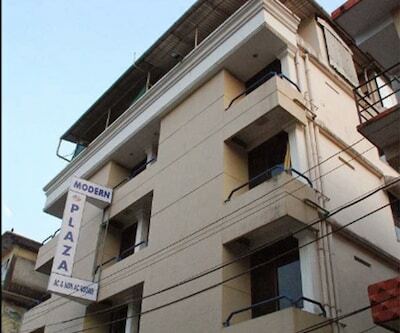 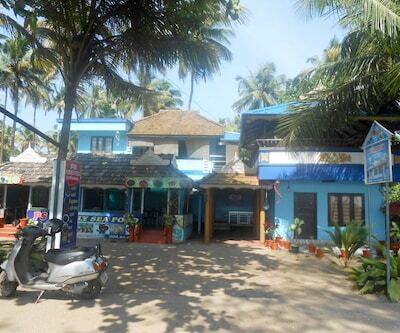 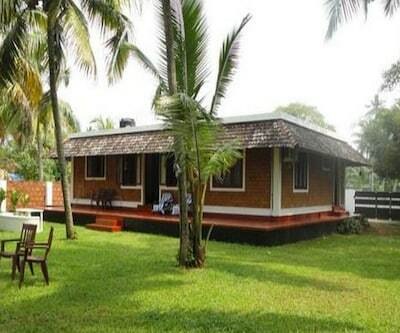 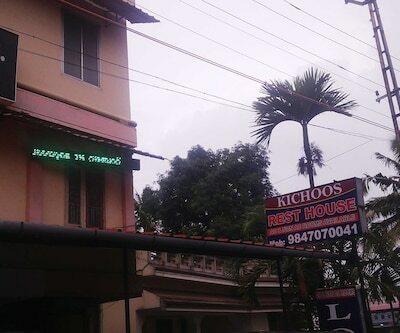 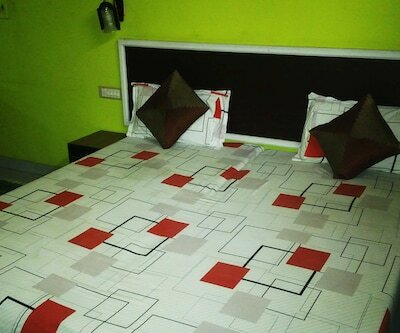 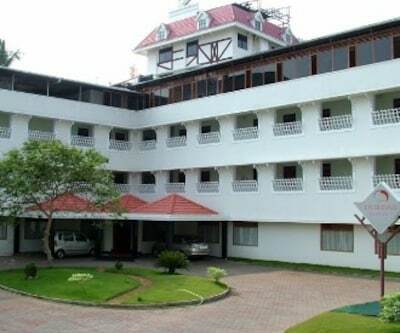 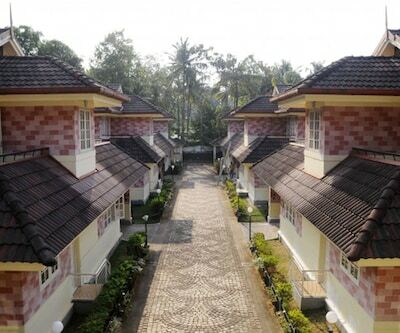 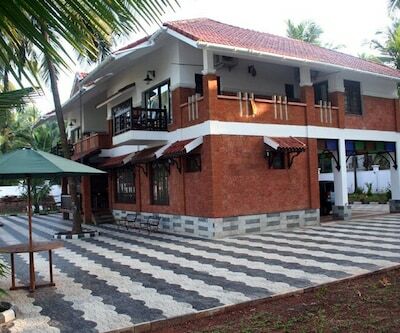 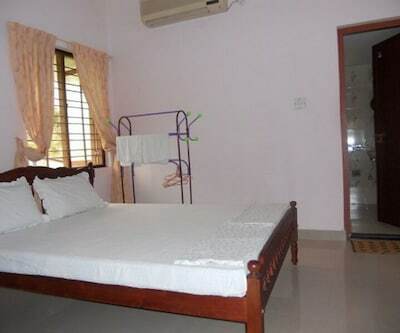 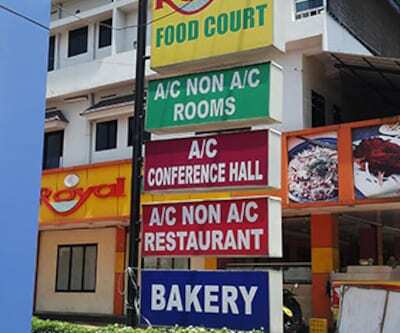 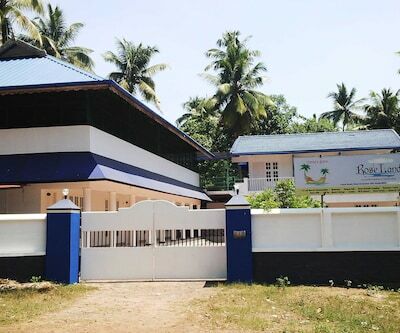 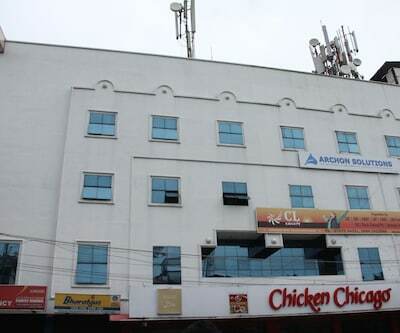 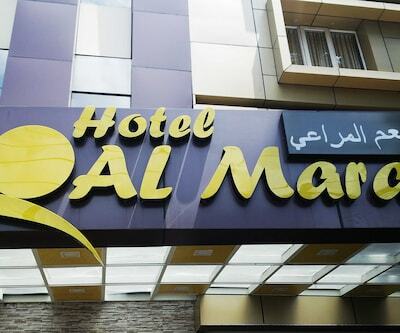 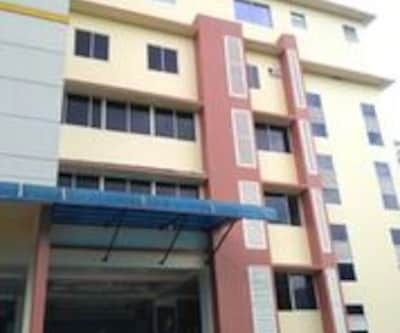 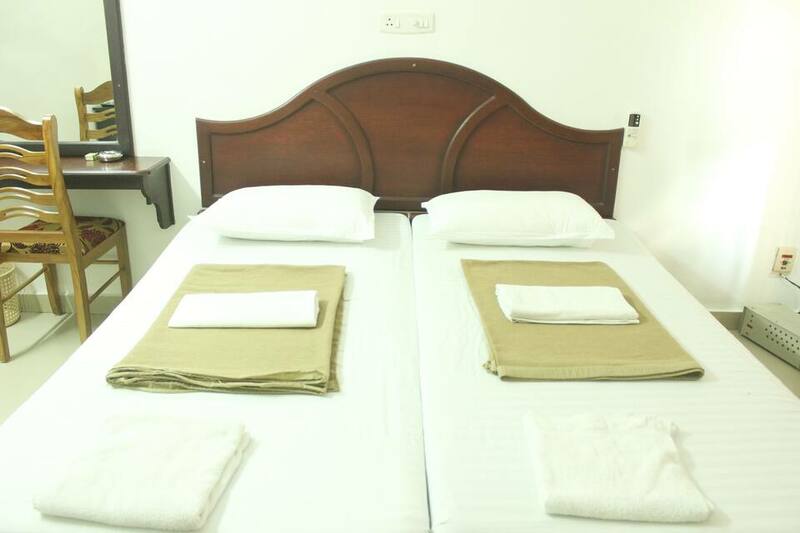 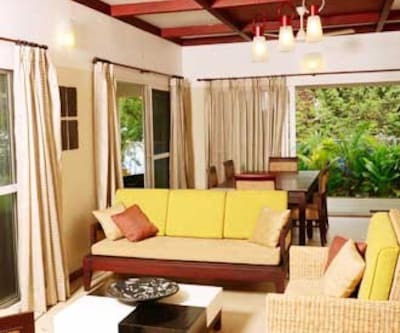 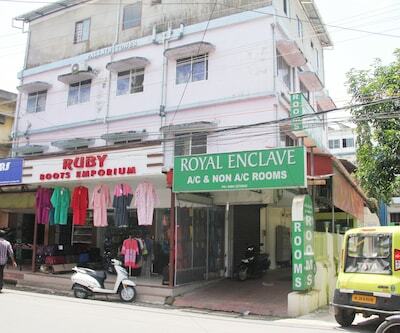 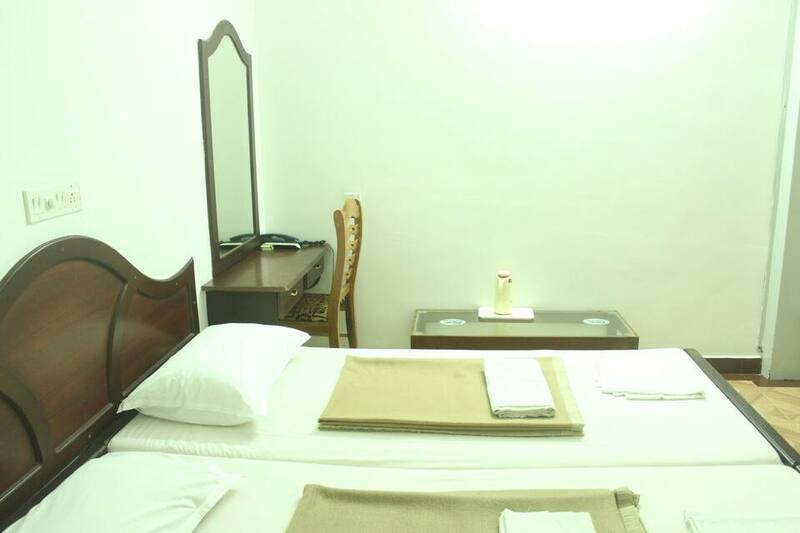 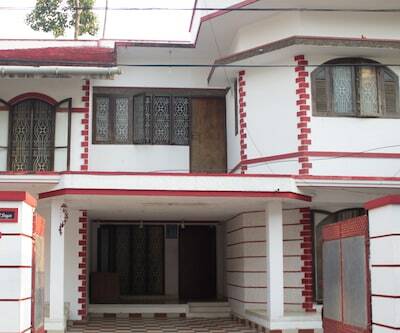 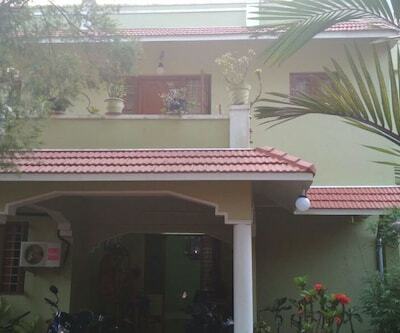 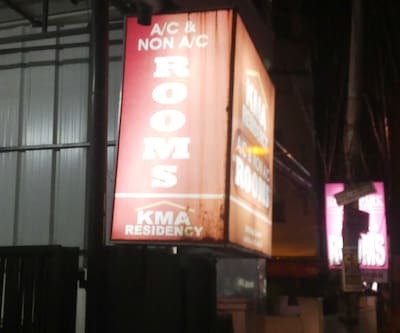 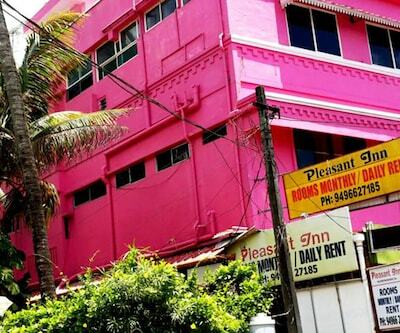 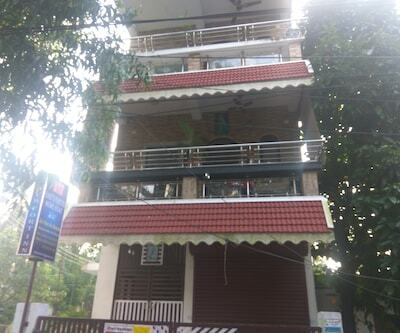 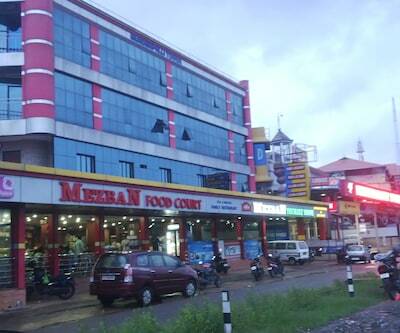 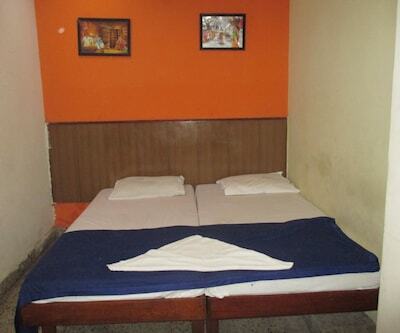 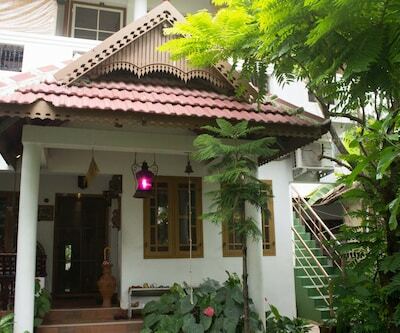 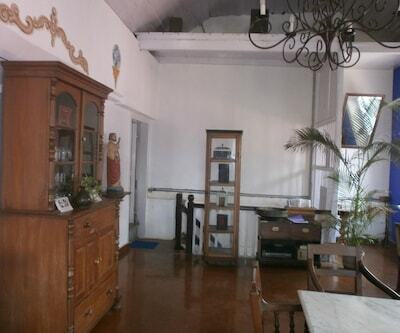 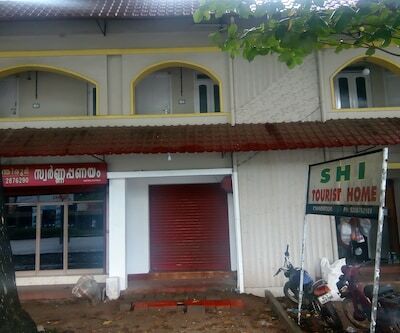 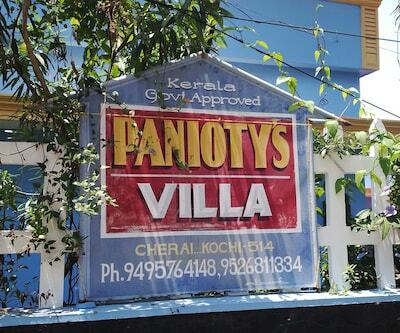 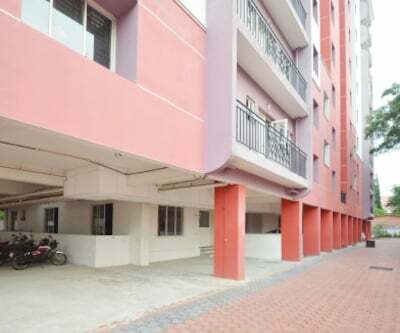 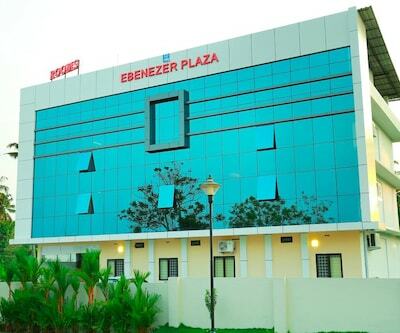 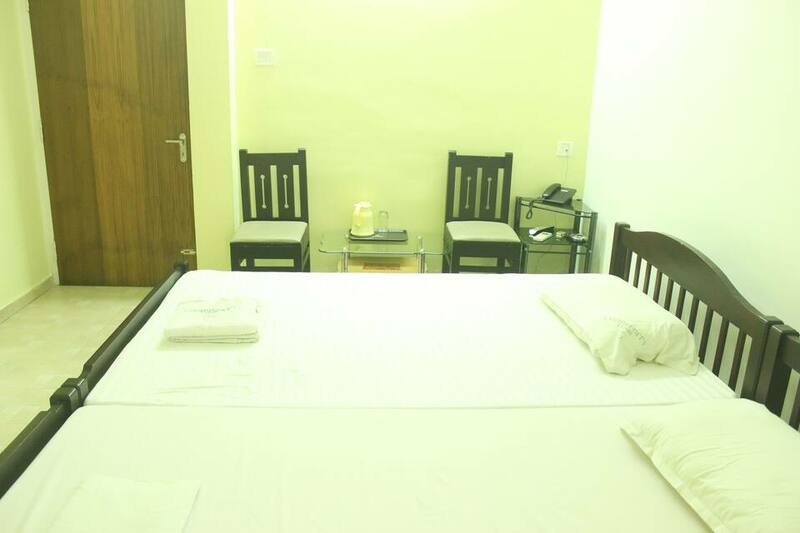 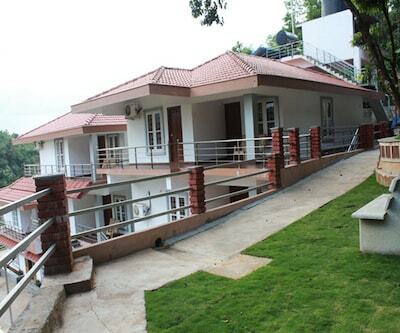 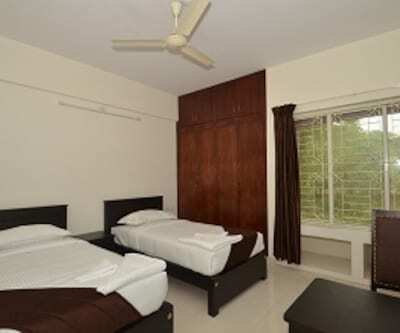 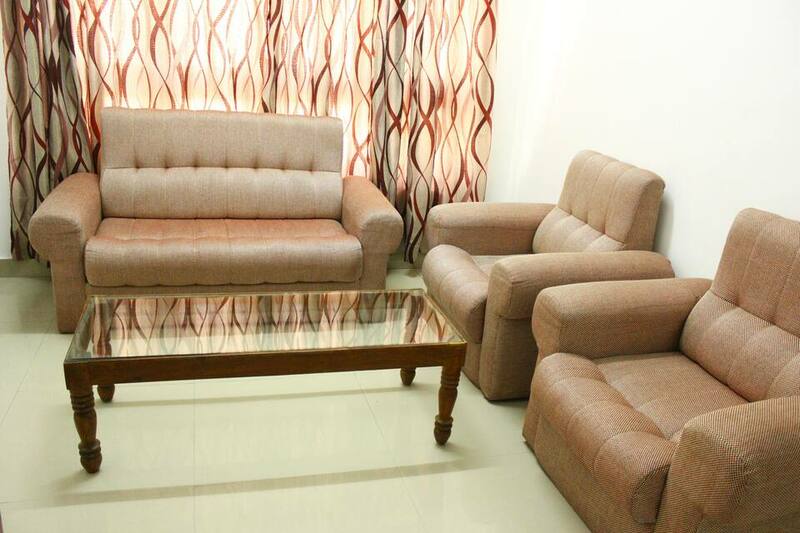 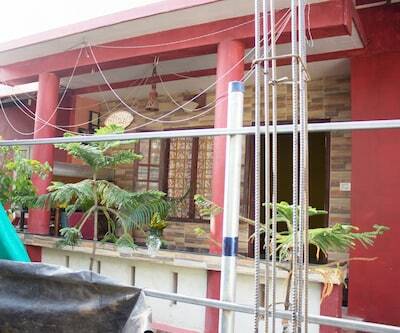 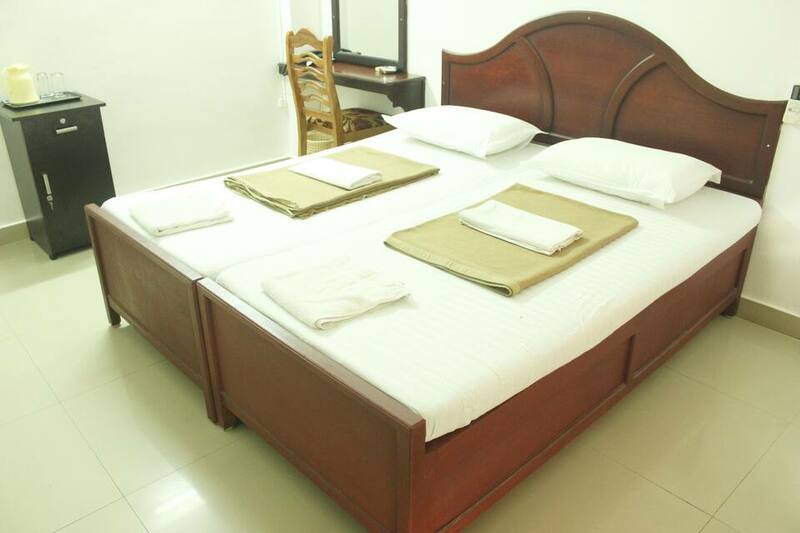 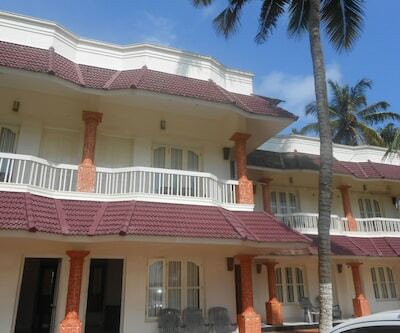 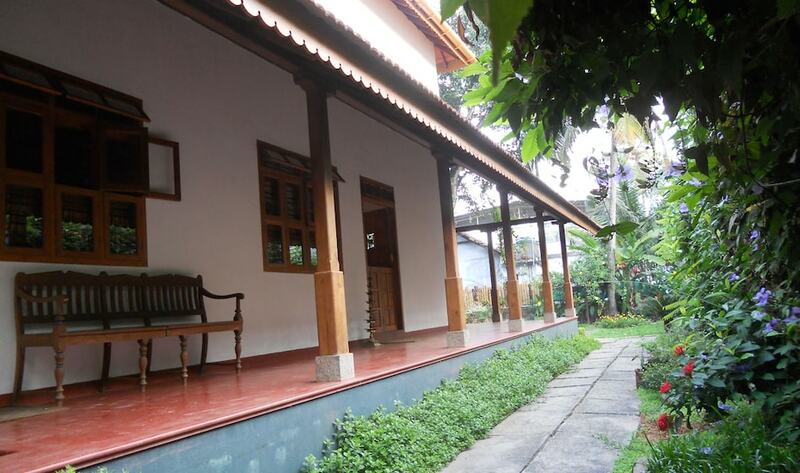 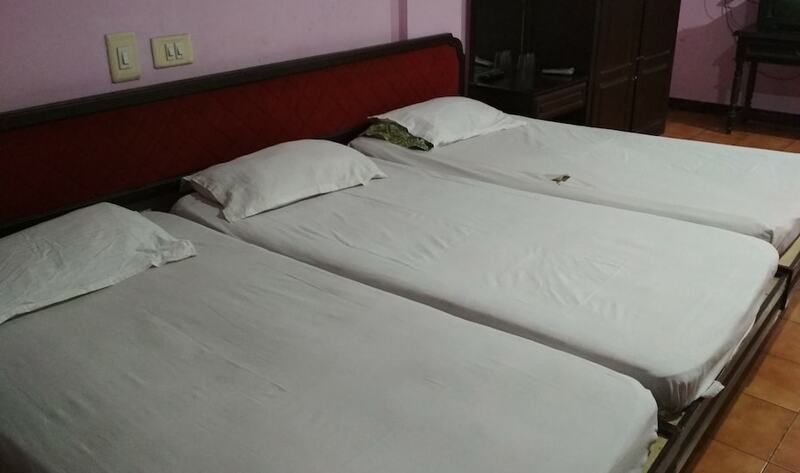 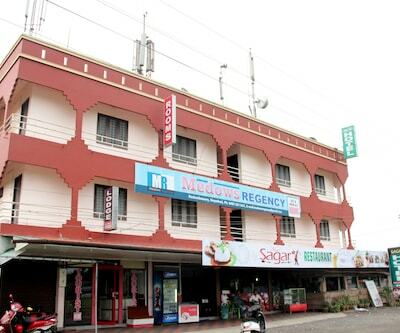 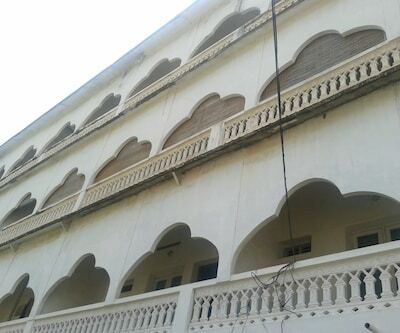 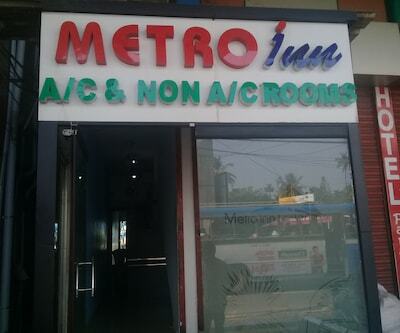 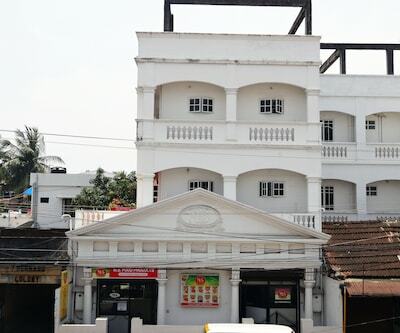 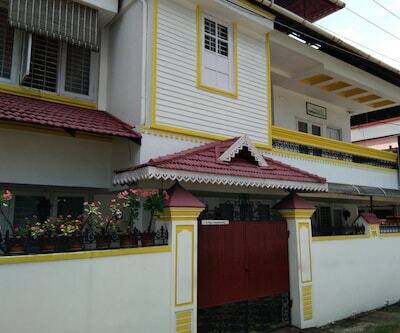 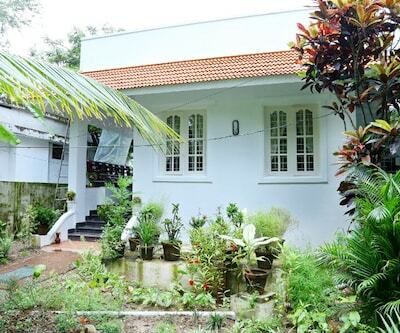 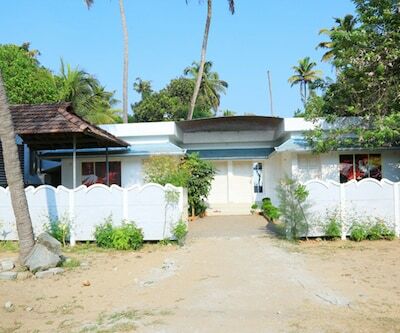 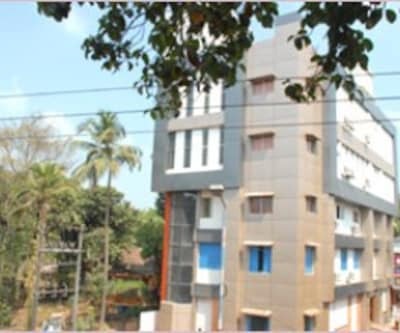 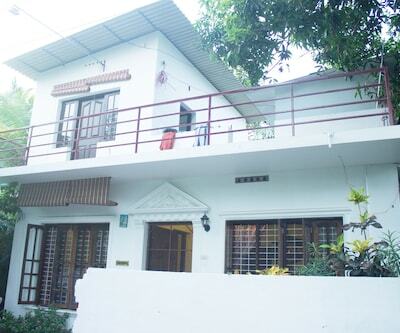 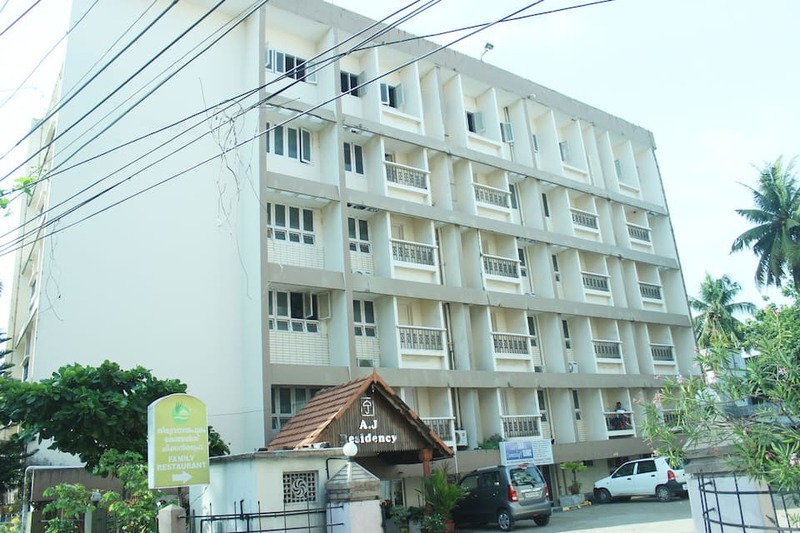 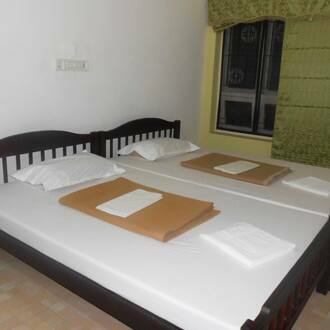 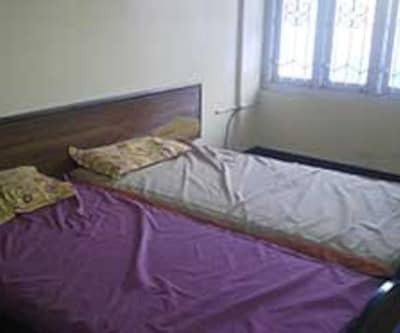 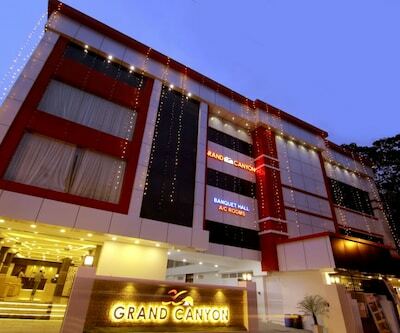 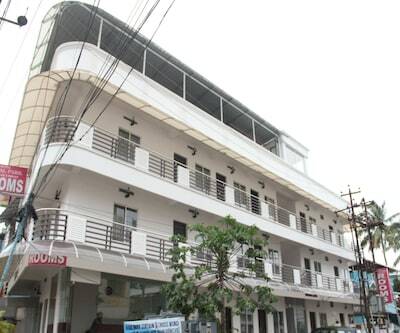 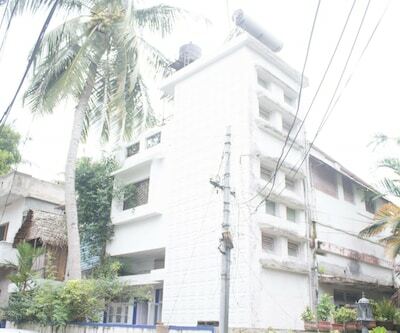 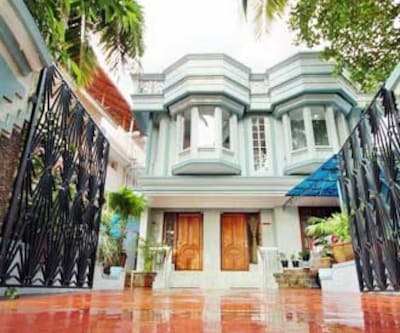 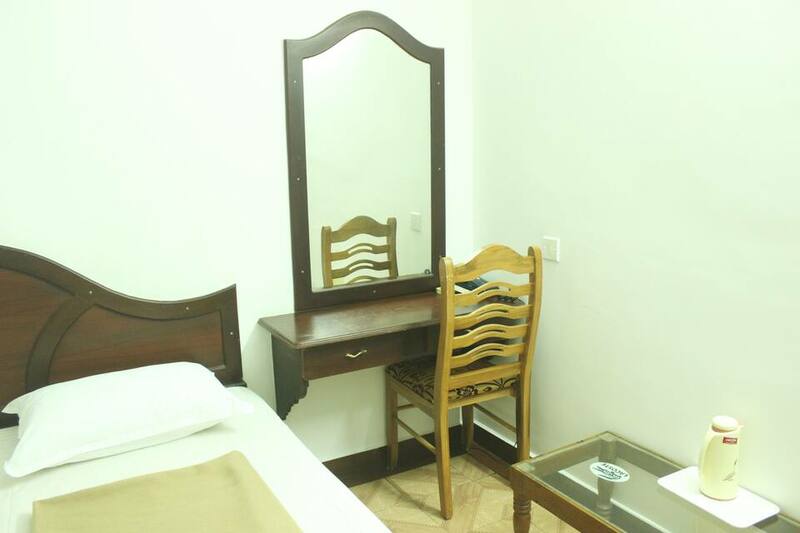 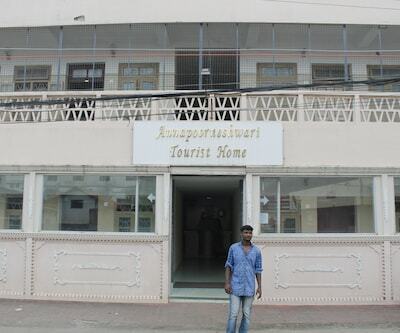 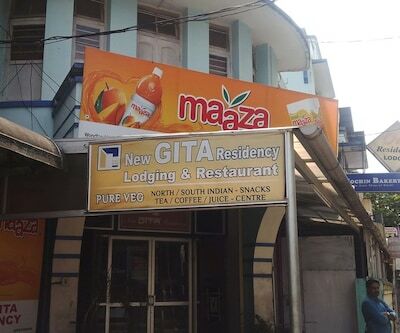 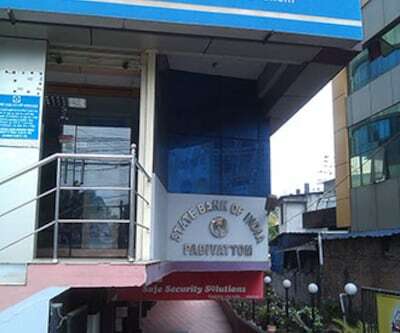 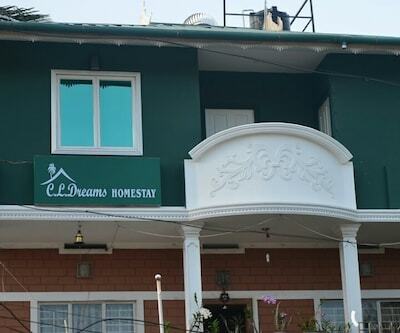 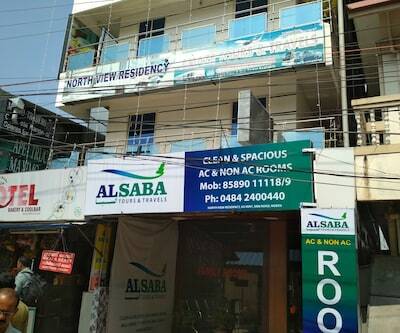 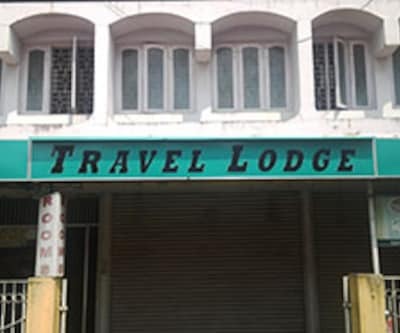 Hotel AJ Residency offers guests with peaceful stay in Cochin. 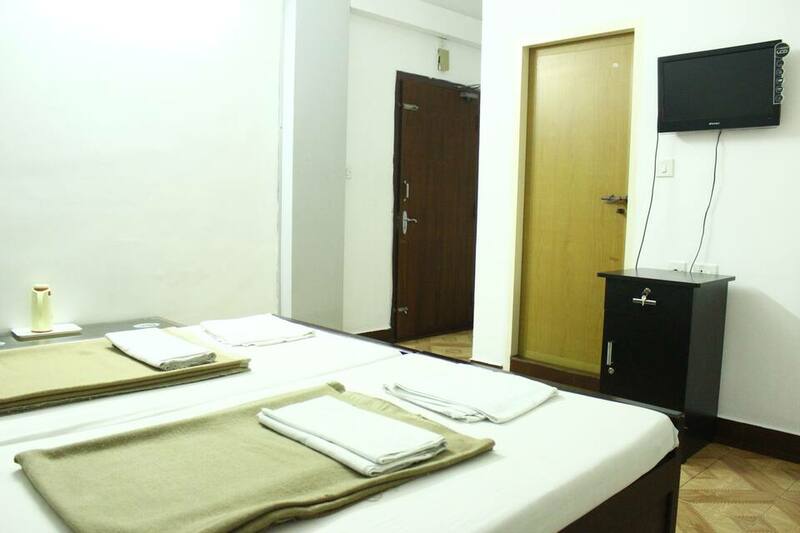 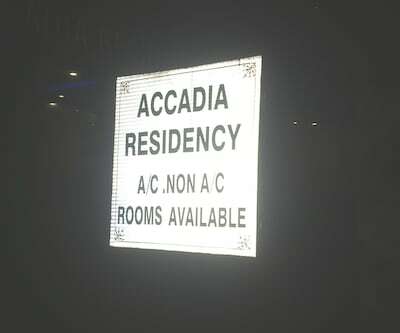 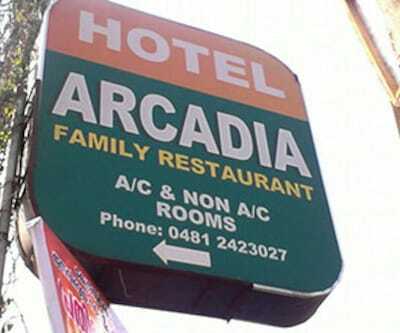 They can stay in any of its spacious rooms. 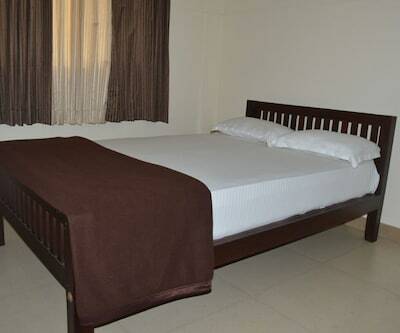 Each of these rooms is nicely equipped with comfortable beds and TV set to watch your favorite shows. 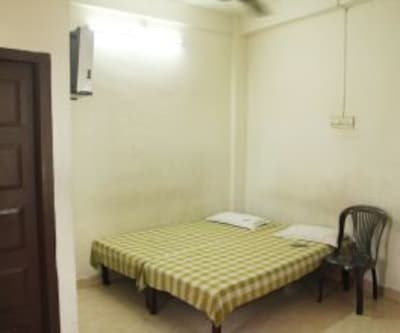 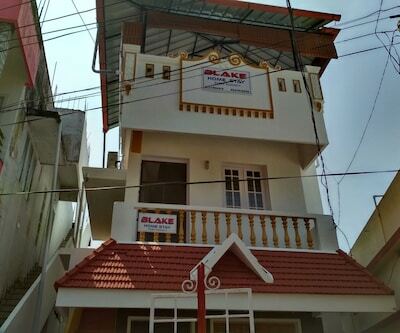 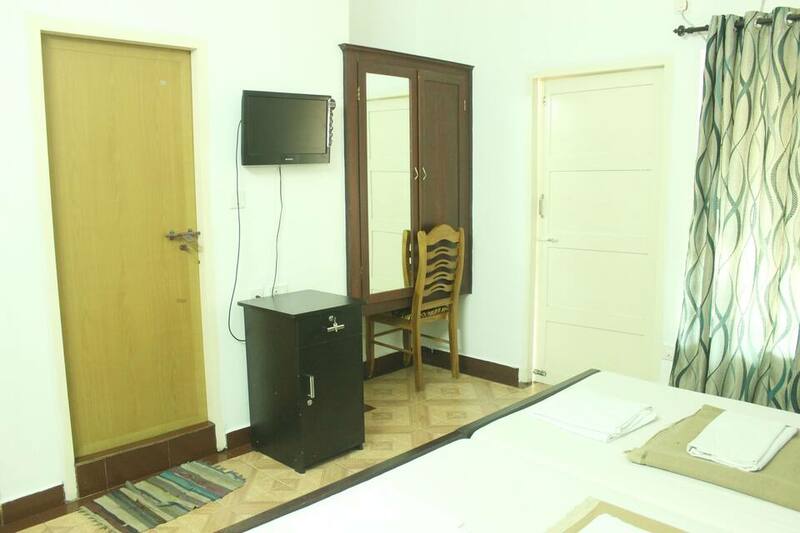 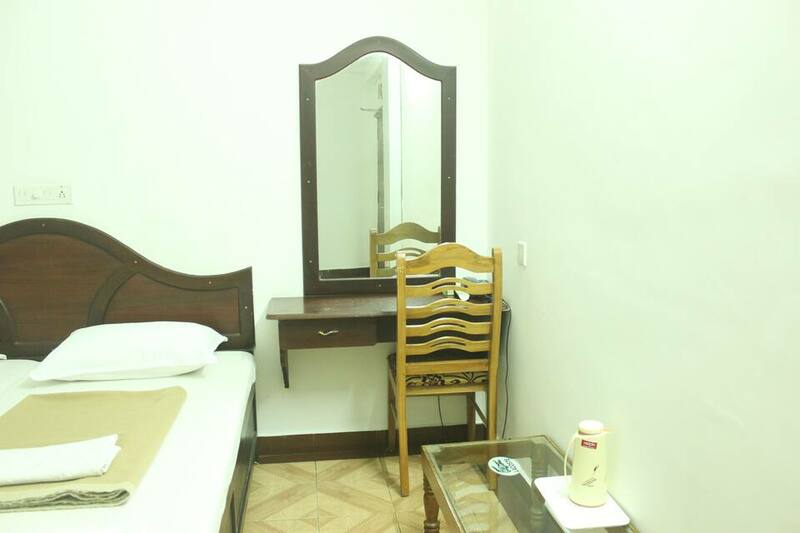 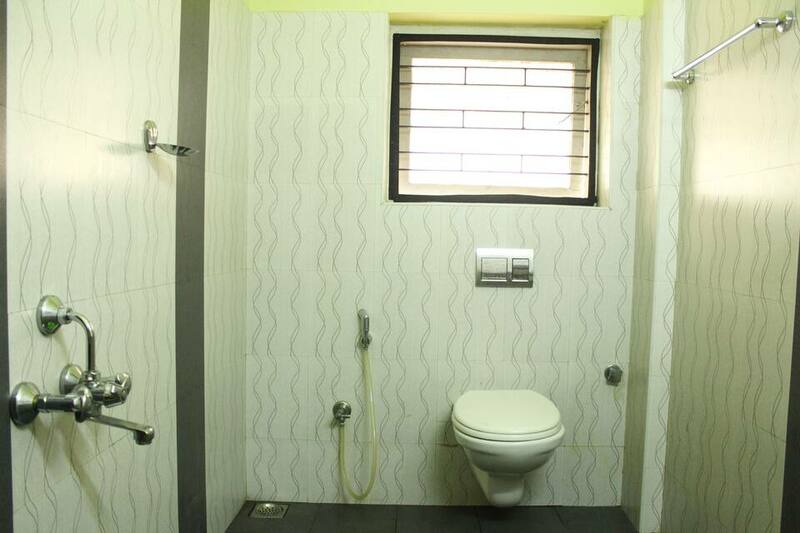 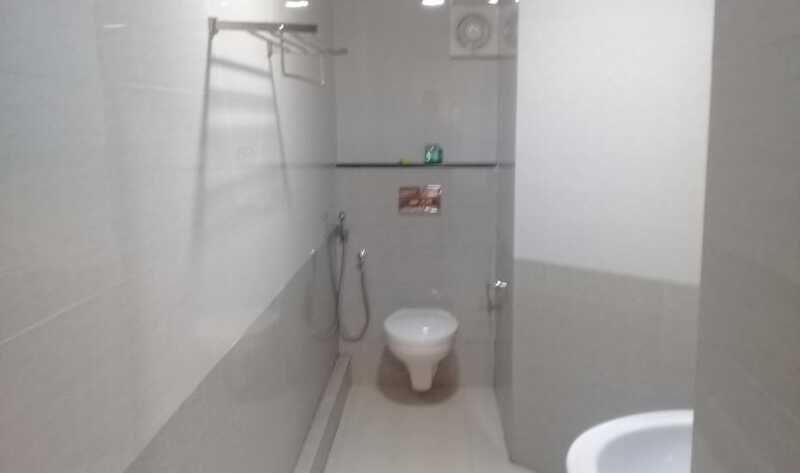 A spacious wardrobe, writing desk, stylish curtains and a neat attached bathroom ready with constant supply of hot/cold water are available in these rooms. 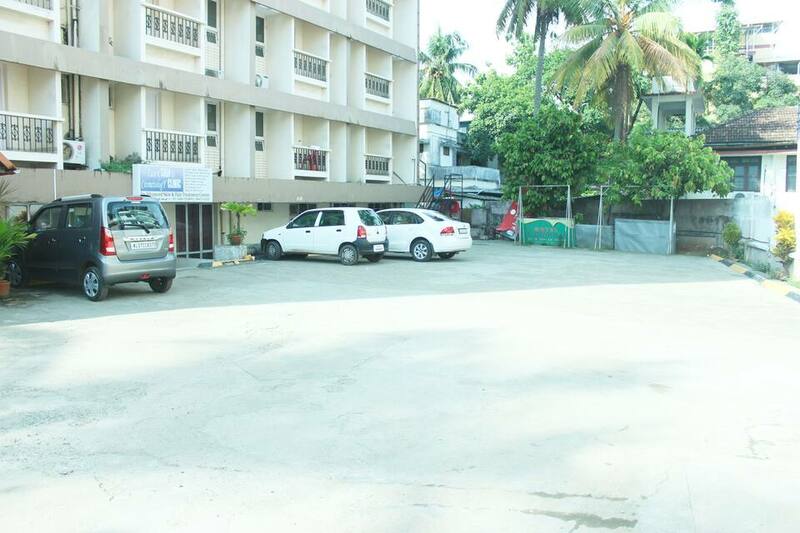 Onsite parking facility is complimentary for guests. 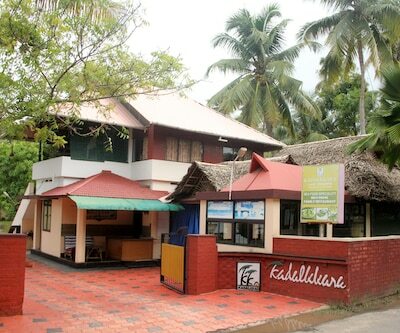 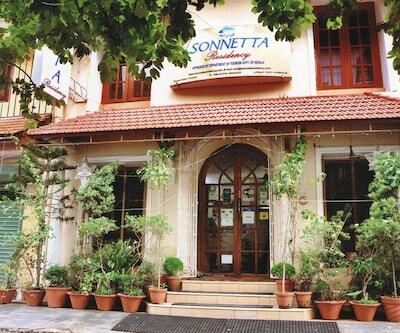 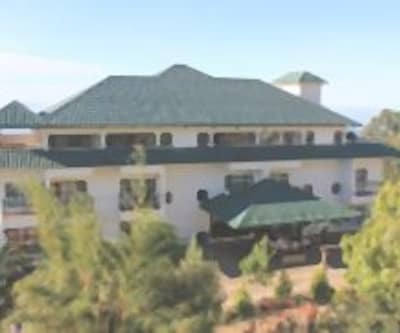 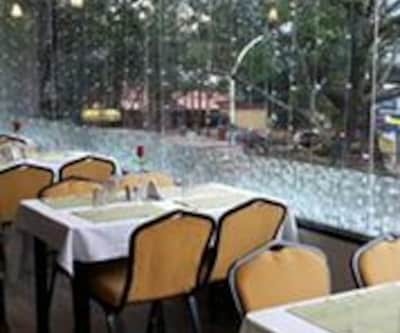 The in-house restaurant, serves delicious meals to its diners. 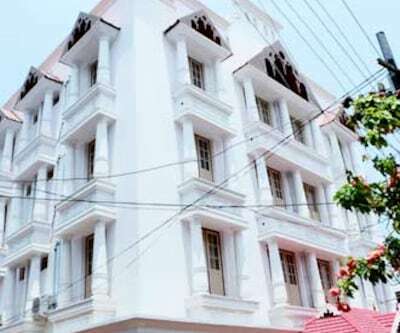 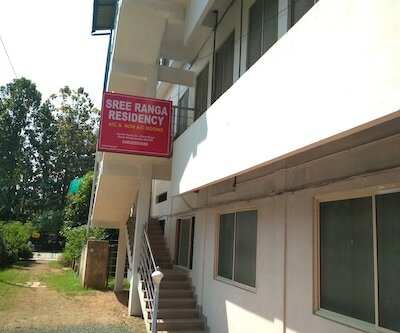 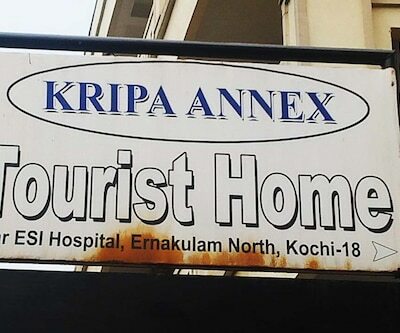 This splendid property in Cochin features knowledgeable staff at the front desk to assist the guests in case of any queries.